The world is round but your eyes may not be! But, there is no need to worry because technology has come very far and, there are contact lenses available for all kinds of eye issues, including eye lenses for Astigmatism. It is Astigmatism when your eye’s cornea or lens is of irregular shape and the vision for both near and far objects is blurry or distorted. This happens because light rays aren't refracted properly because of irregular curvature. Some people still believe that since they have astigmatism, they can’t wear contact lenses and have to compromise with eyeglasses. However, this is a myth as there are plenty of options available to correct astigmatism. As per doctors, every eye with astigmatism is different and unique. This is the reason, it’s very important to select the right brand and design that gives the perfect fit, great comfort and visual acuity. At Lenskart, you can find different brands’ contact lenses for Astigmatism. Alcon - Alcon is a global company that specializes in eye care products and works towards its mission of helping people see better. A subsidiary of Novartis, Alcon provides a wide range of contact lenses. 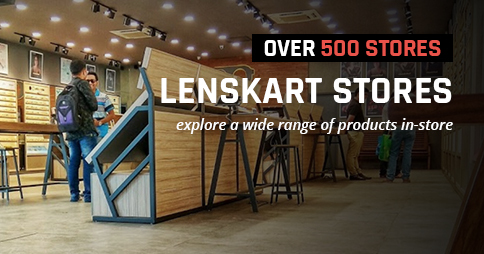 You can check out Lenskart to buy its products. Alcon’s Air Optix Breathable Contact lenses for Astigmatism (3 Lens/box) are available on Lenskart. They are made of Lotrafilcon B, known to be the most versatile material for the eyes. These lenses are very comfortable and give a feather touch feeling to the eyes, with minimal strain. 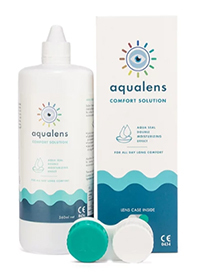 These lenses are extremely soft and also offer great wearing experience without causing any redness, dryness or irritation. Because of high water content, i.e. 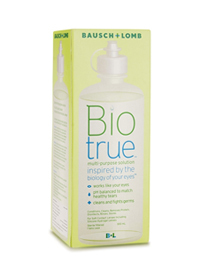 33%, these lenses are perfect for those who complain of dryness and itching. The box comes with 3 lenses with monthly disposable feature and 1-year manufacturer warranty. 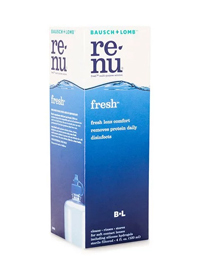 Bausch & Lomb –The Canadian eye health care product company, Bausch & Lomb is a big name and known to be the world's largest supplier of contact lenses, intraocular lenses, lens care products, and other eye surgery products. It is known as the most trusted brand in India. The brand also has contact lenses for Astigmatismavailable on Lenskart. Purevision 2 Astigmatism is specially designed to correct the vision for people with Astigmatism. These lenses are really soft and comfortable to wear, making it the perfect fit for people with issues like redness and irritation. These lenses are made of Balafilcon A and come with a 1-year warranty. The price range for Astigmatism starts from 800 INR at Lenskart. You can also avail some amazing discount offers here. Lenskart has got affordable and reliable contact lenses available, for all your needs. One should always wash his/her hands with soap and water before touching the contact lenses. Make sure to keep your lenses in a clean lens case and never wear your lenses to bed or it can cause problem to your eyes. 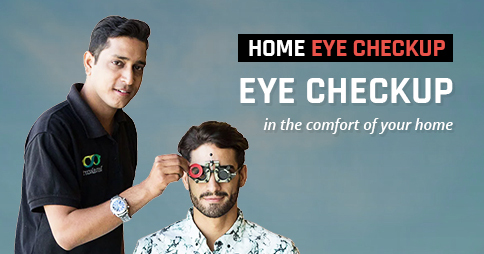 So, get your desired contact lenses and say ‘goodbye’ to an uncomfortable life.